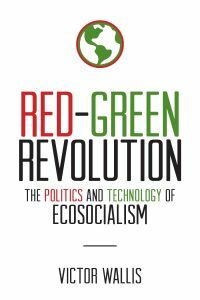 Wallis is author of Red-Green Revolution: The Politics and Technology of Ecosocialism (2018) and a book currently in press entitled Democracy Denied: Five Lectures on U.S. Politics. See also commentary by economist Richard Wolff.